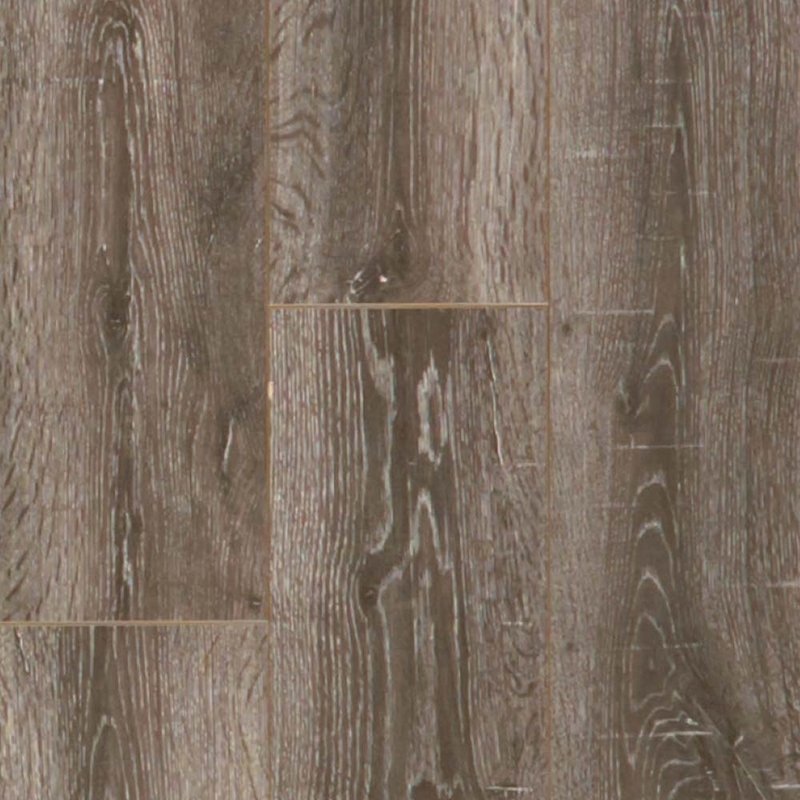 Elka laminate flooring is extremely versatile and durable, making it the perfect choice for most rooms in your home. It consists of four different layers built around a glued High Density Fibre) HDF board. 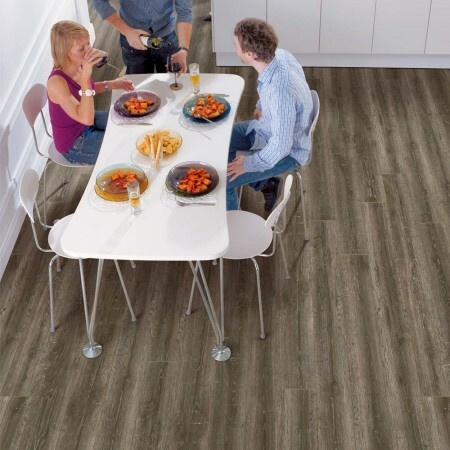 Laminate flooring is very cost effective and is also underfloor heating compatible. Top layer provides protection from stains, dirt and scratches, making maintenance easy. Elka's ultra-resistant layer makes their laminate flooring up to ten times more resistant to micro scratches.